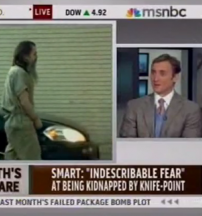 On Mediaite: Dan Abrams appeared on Jansing and Co. to comment on the trial of Brian David Mitchell, who kidnapped Elizabeth Smart and held her for nine months. 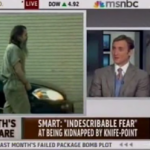 Abrams was doubtful that Mitchell’s insanity plea will hold up in court, since the kidnapping was so premeditated and so successful. To see the interview, click here.